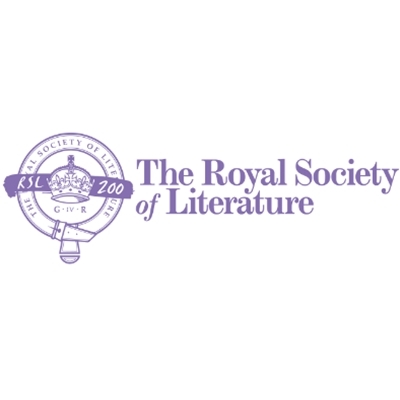 The Royal Society of Literature, founded by George IV in 1820, celebrates and nurtures all that is best in British literature, past and present. We organise regular events; make awards and grants to established and emerging writers; run regular Masterclasses with the Booker Prize Foundation; and manage a Schools Outreach Programme. We aim to build bridges between writers and readers, so that their talents are shared as widely as possible.